Invitations to Winemaker Dinners and Special Events. Wine Club Newsletter with Winemaker notes, food pairing ideas and updates on Balletto Vineyards. Questions? 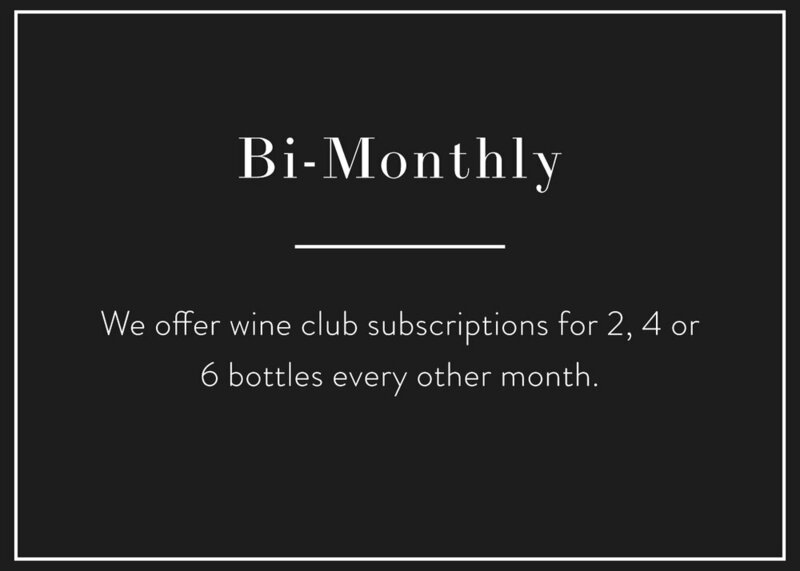 | Join the Wine Club Family? WANT TO ACCESS YOUR WINE CLUB ACCOUNT?